See Four Adorable Cats Anxiously Wait and Watch for a “Cat Tower” to be Completed!!! 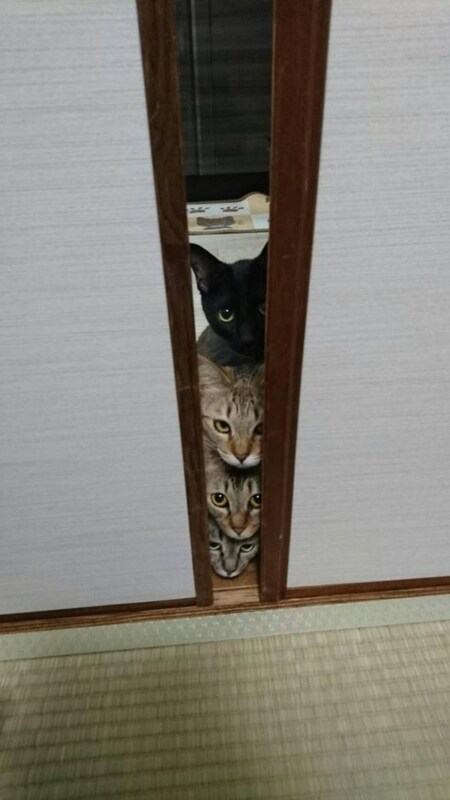 Here is a delightful and adorable story from the SNS network of Twitter of four cats anxiously waiting for their owner to complete a new “cat tower” that will allow the felines to sharpen their claws with damaging other furniture in the house courtesy of Twitter user “Kyle@nkyanqoozoon”.“Kyle@nkyanqoozoon.” Here are the cats secretly looking into the next room as they watch their owner construct the “cat tower”.his cat who was posted to Twitter, in the room we are looking into, for it has been multiplied by the vacuum cleaner, this children Minna Is it a scary vacuum cleaner? 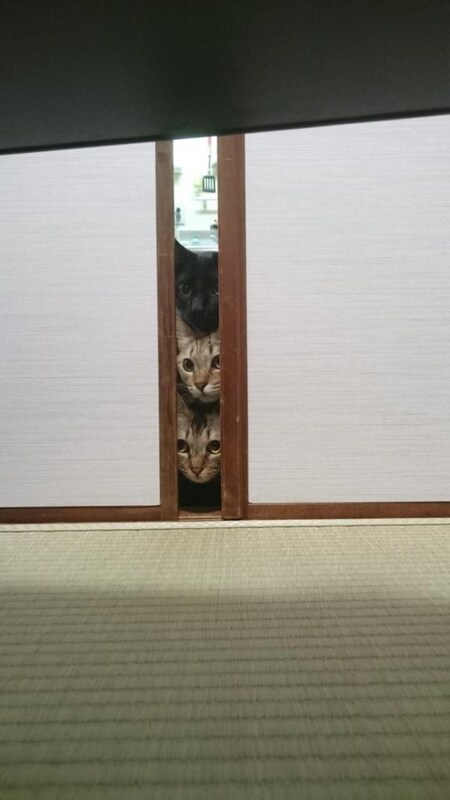 These are some curious cats!Looking through a gap in the door! 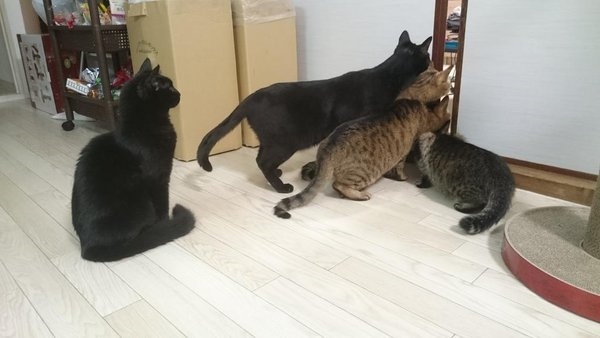 What a delightful image of these four cats all looking intently at the scene in front of them! ▼ These cats are so cute! ▼ A four-stage cat tower is finally completed! It is a feeling, such as seen in the cartoon! See in the live-action be the first time. This tweet has been retweeted 90,000 times so it has become a very popular topic for many online viewers! The owner is “Antarctic ocean current◎tropical Kyle @nkyanqoozoon” This owner has a total of six cats at his home so this cat tower will be a very popular addition! Wow! These cats look so excited to have a “cat tower” to play with and sharpen their claws too ! 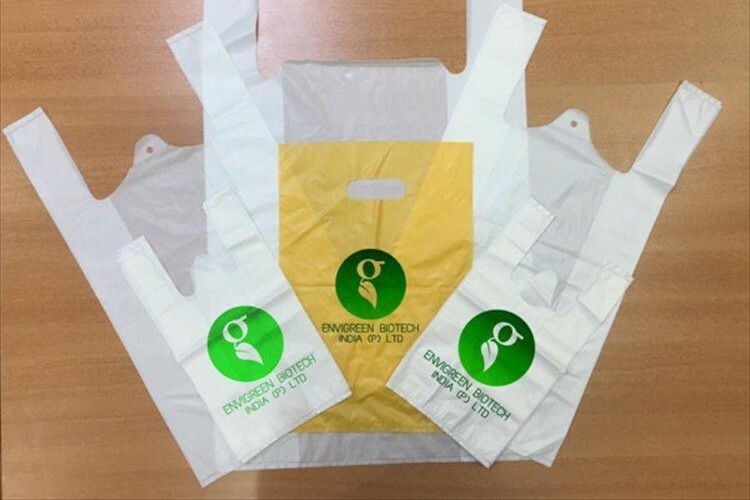 See an Edible Plastic Bag that Has Been Created by a Company in India!!! See a Social Experiment and Reaction of Homeless People Sharing with Strangers!!! 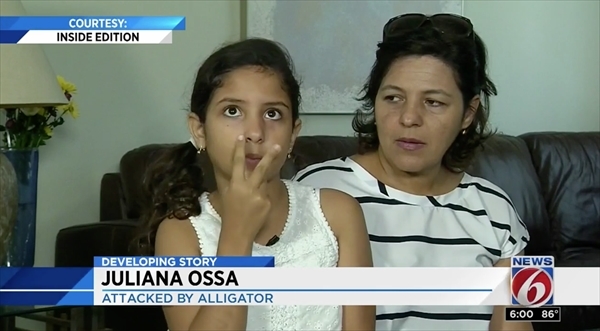 Learn about the Amazing Escape by a Young Girl from the Jaws of a Giant Alligator!!! 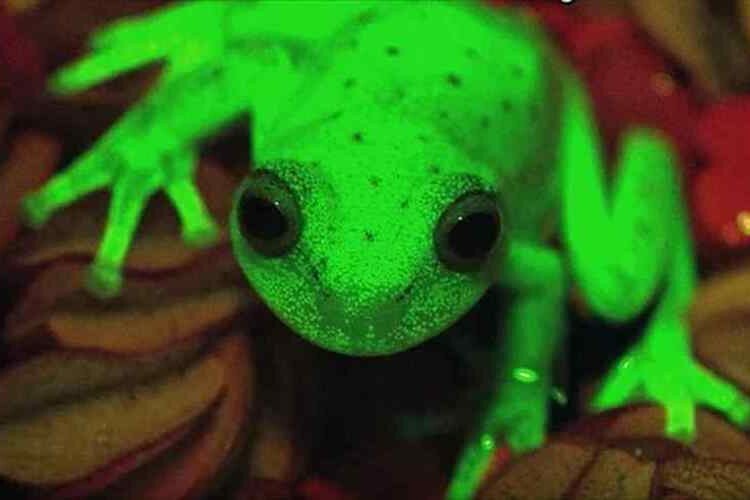 See an Amazing Frog from Argentina That Can Change Colors to a Fluorescent Green!!! 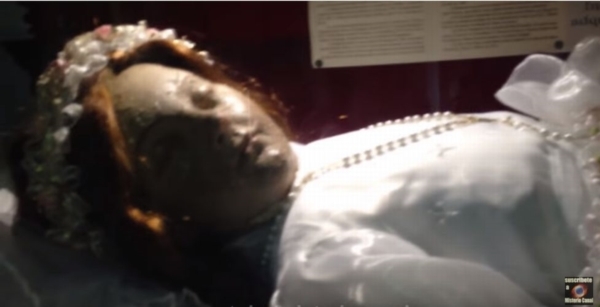 Here is a Miraculous Photo of a 300-Year-Old Girl Opening Her Eyes!! !